Three-dimensional carving machine and people also need maintenance, it need maintenance is far more than one even need maintenance, good maintenance can greatly improve the life of a three-dimensional carving machine, thus greatly improve the economic benefit. So, how to maintain the 3d engraving machine? 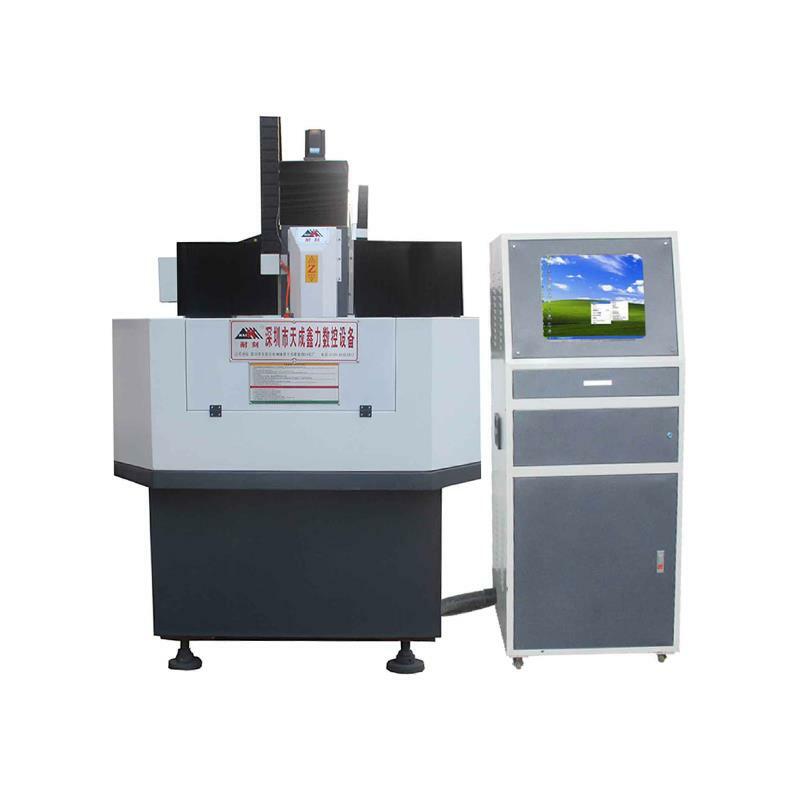 What is the fault of the 3d engraving machine and the fault analysis of the engraving machine? The following is an analysis of the daily maintenance of the engraving machine and the solution to the failure. Three-dimensional carving machine system belongs to the numerical control system, have certain requirements for grid environment, this system on the power grid should be no welding machine, frequent starting of machine tools, electric tools, radio stations, such as strong power grid disturbance caused computers and abnormal three-dimensional carving machine system work. 1. Normal use according to the operation specifications in actual use. 2. Check the main shaft motor and pump water pipe, connect the pump power supply, check whether the water pump water supply and drainage work is normal. 3. In order to avoid loose or poor contact of power socket, the product can be scrapped. Please choose a good power outlet, which should have reliable grounding protection. 4. Daily maintenance requires that the work table and equipment should be cleaned and refueling after daily work to avoid unnecessary losses. 5. Regular maintenance shall be conducted once a month. The purpose of maintenance is to check whether the screws of various parts of the machine are loose and to ensure good lubrication and environmental conditions. The size of the design is beyond the machining range. The meter shows normal and the motor does not turn. (1) the failure causes the brake to turn the damage judgment on the damage judgment. (2) troubleshooting and remove the brake socket (often open type brake handle). 8 ~ 4. 2V is changed from low to high. The electric power switch has a very high power consumption. In the moment of slow motion, the engine's voice will change, so the battery is weak, and the car should not be opened or closed at the same time. The reason for the unsmooth operation of the electric switch window is that the oil in the internal lift of the door is exhausted, and the inner lid should be removed and the oil is added. If glass is completely unable to move, it may be a switch fault. If the electronic device does not move, it is common knowledge to check the fuse.